Millie Sullivan plays a 1920s-era guest during tours of a palatial estate on the shore of St. Simons Island, Georgia, where her great-grandmother was a real guest ninety years ago. When Millie learns of a lost diary that may contain the location of a hidden treasure on the estate and reveal the identity of her great-grandfather, she sets out to find the truth of her heritage—and the fortune she desperately needs. But it won’t be easy. When security guard Ben Thornton discovers her snooping in the estate’s private library, he threatens to have her fired. Still, her story seems too ludicrous to be fiction, and her offer to split the treasure is too tempting to pass up. 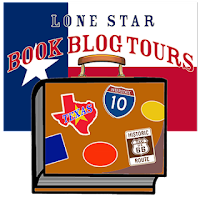 Click to read Chapter One, Part One with Lone Star Book Blog Tours! Millie jumped, a shiver racing down her spine. She knew that voice, and it never brought good news. But she was paid up. She was. Her last check hadn’t bounced, and Golden Isles had cashed it immediately. Turning toward the woman at the open door, Millie bestowed the smile she’d been saving for her grandma on Virginia Baker. A word, sure. It was imagining the second, third, fourth, and fifth that sent her stomach into a nosedive. Still, Millie turned her back on Grandma Joy and walked toward the door. Virginia held out her hand in a silent invitation for Millie to step into the hallway. Millie tried to take a steadying breath. The rumble in her stomach was far too much like that time she’d been called into the principal’s office for falling asleep in class during high school. She hung her head the same way she had all those years ago as she stepped past Virginia from the warm tones of Grandma Joy’s room into the garish lights of the hallway. Suddenly it was hard to breathe. She pressed a hand to her throat and tried to gasp a thread of air, but it didn’t help. Neither did Virginia’s unforgiving monologue. Millie risked a glance toward Grandma Joy, who had closed her eyes and let her mouth drop open. The even creaking of her chair had ceased, and she looked at peace. No longer disturbed by the arrival of a woman she couldn’t recognize. With a sigh Millie nodded. She knew. And no matter how much she wanted to deny it, there had been no evidence to indicate otherwise. Grandma Joy wasn’t going to get better. Her memories weren’t going to come back—at least not for longer than a few minutes. 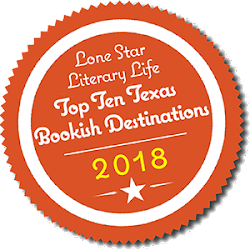 But they were in there, and every so often one surfaced, only to nosedive back into oblivion before Millie could use it to pull her grandma closer. That was the understatement of the century. Money wasn’t just a concern. It was the only one. It was all that was holding Millie back from giving Grandma Joy the finest room in the best memory-care facility. But she couldn’t make money where there was none. As far as she knew, it was still illegal to print her own. Besides, she’d need a printer for that, and she highly doubted the library would let her use theirs. Not that she would do such a thing even if she could, of course. Millie held back a snort, but only just. That required money too—a lot of it. And time, which was hard to come by when she was working two jobs just to make ends meet. And even then she’d been late with her own rent again last month. “What about it? It doesn’t even cover half of your fine establishment’s fee every month.” As if on cue, the fluorescent light above them flickered, and Virginia’s shoulders drooped. 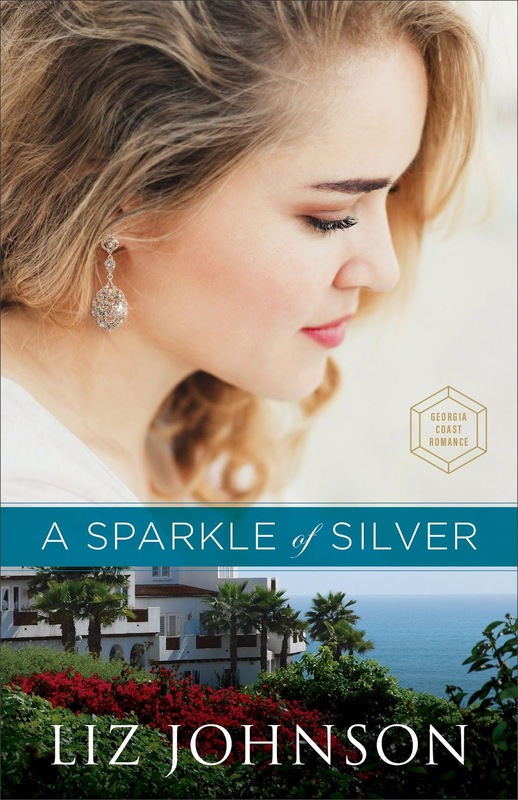 Click to read the rest of Chapter One of A Sparkle of Silver! 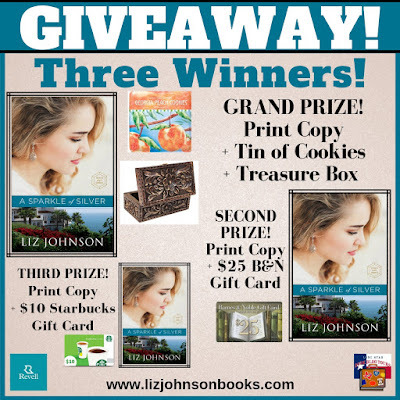 Liz Johnson is the author of more than a dozen novels, including The Red Door Inn, Where Two Hearts Meet, and On Love’s Gentle Shore, as well as a New York Times bestselling novella and a handful of short stories. 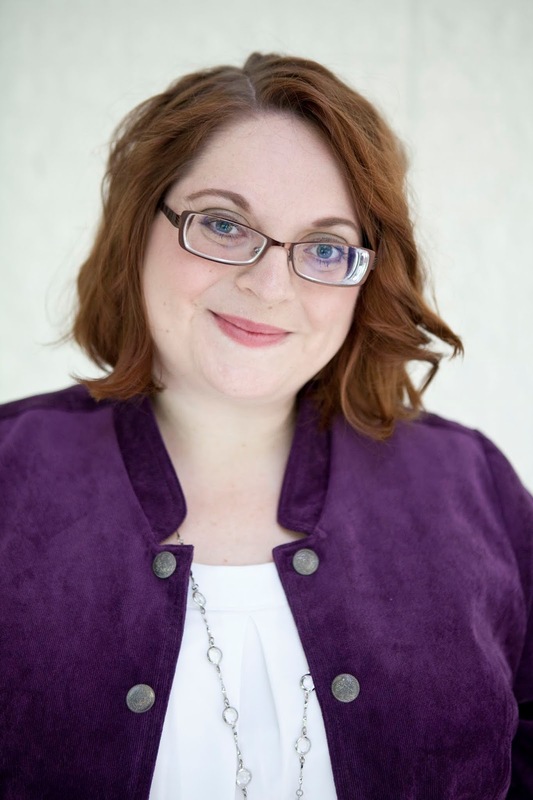 A marketing manager for a Christian film company, she makes her home in Phoenix, Arizona.